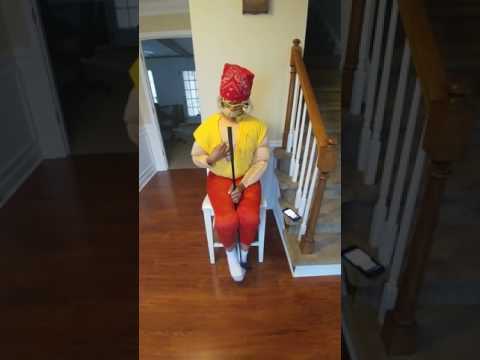 Hulk Hogan plays the piano! 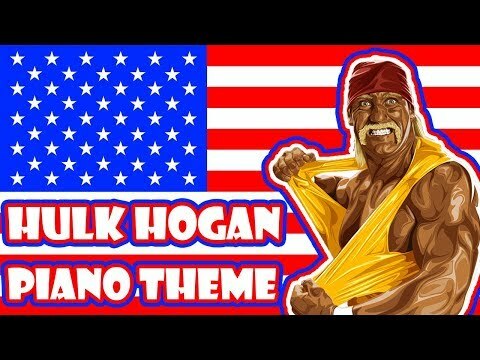 "Real American"
a video Wurde hinzugefügt: Hulk Hogan plays the piano! "Real American"